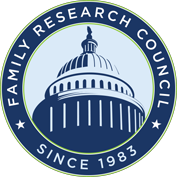 Your tax-deductible gift to Family Policy Foundation will build a stronger family policy alliance, train pro-family statesmen, and keep you informed about issues that affect your family. 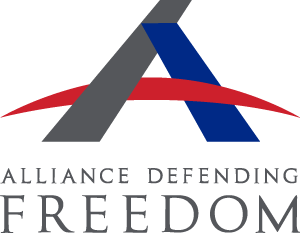 If you don't need the tax deduction and would like to impact the frontline efforts of politics and policy, we encourage you to give to Family Policy Alliance. Remember me when I visit this site.